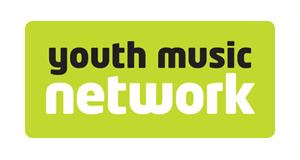 Launched in November 2011, the Youth Music Network has gone from strength to strength. It has a wealth of resources including many thought-provoking blogs contributed by some of the country’s leading music education specialists. Membership is free and benefits include job opportunities, funding, information on projects and programmes, online discussion groups and more.